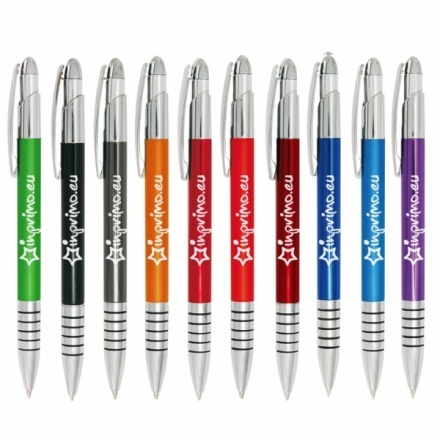 The rounded profile and streamlined shape of our Leon pen make it a pleasure to use. 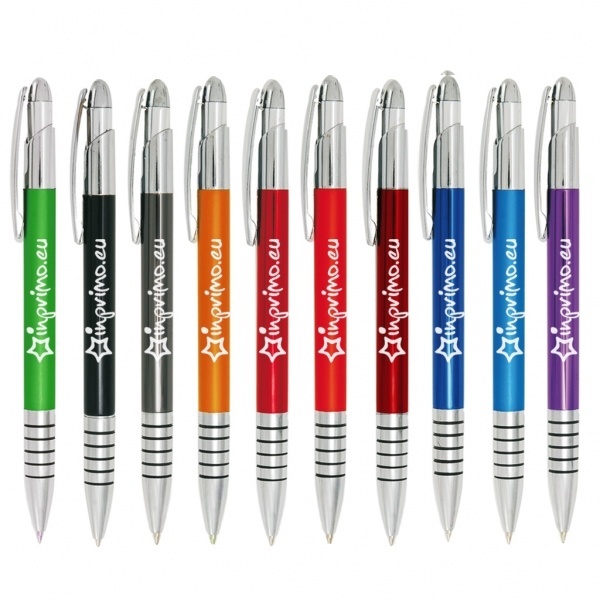 Metallic bands give a modern feel and grip, and this pen is available in a wide variety of colours. Price example for the product with laser engraving in one position.